GIS Tutorial for Python Scripting uses practical examples, exercises, and assignments to help students develop proficiency using Python® in ArcGIS®. 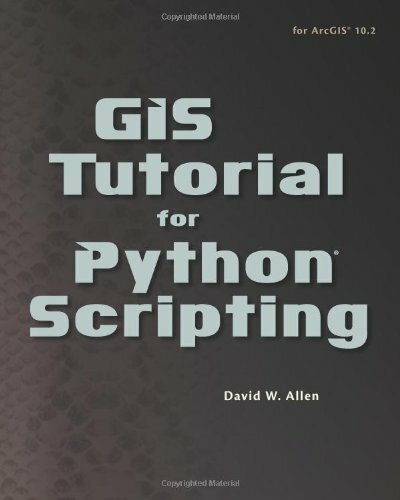 This workbook for Python scripting builds upon previously acquired GIS skills and takes them to the next level with the use of Python. Knowledge of Python™a key tool for scripting geoprocessing functions and tasks in ArcGIS for Desktop™is expanded through hands-on programming geared to automating GIS applications. Exercise data is provided, and instructor resources are available.